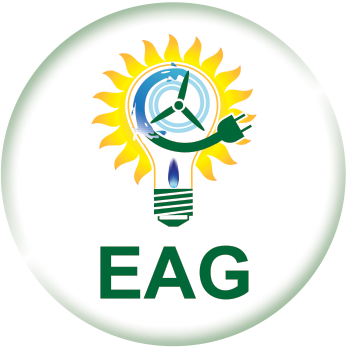 EAG’s “Four Cores” approach to energy and operating cost savings is made possible through its network of partners and affiliates. Resulting in an especially broad range of technologies and services, this insures industrial and commercial clients take full advantage of all potential areas of energy and operating cost savings. 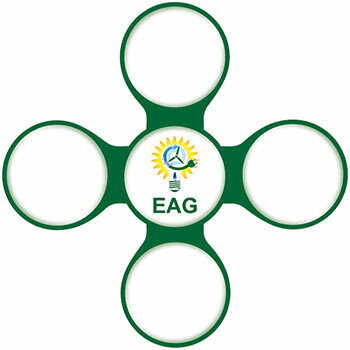 A hallmark characteristic that sets EAG apart from the competition is its in-depth and comprehensive financial analyses. A client’s total cost of ownership and financial performance for EAG solutions is defined for a 20 year outlook period.